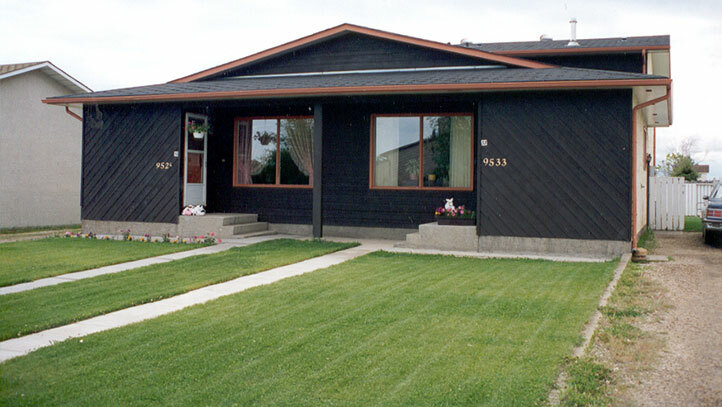 We serve seniors, families and individuals by providing quality affordable housing. The Grande Spirit Foundation is a public non profit organization that is committed to providing senior citizens, low income families and individuals with appropriate and efficient housing and support services. 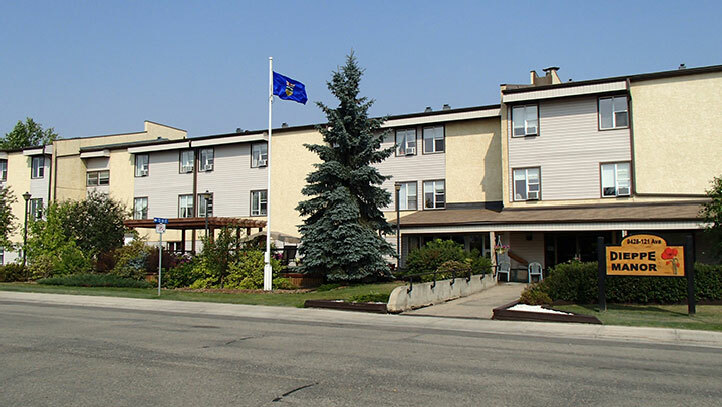 The senior housing program consists of three different types of units: self-contained apartments, enhanced apartments and lodge, each providing a different level of service. Applicants applying with Grande Spirit Foundation must be at least 65 years of age.